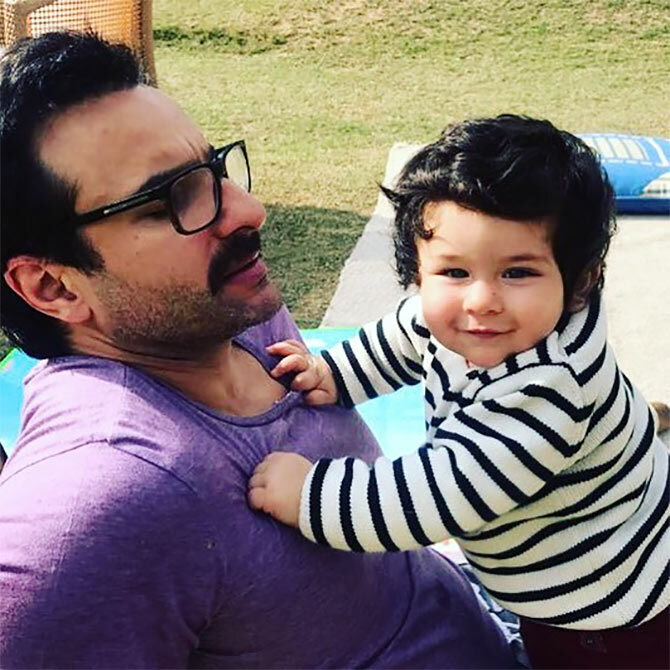 The one and only son of Kareena Kapoor Khan and Saif Ali Khan, Taimur just turned two. 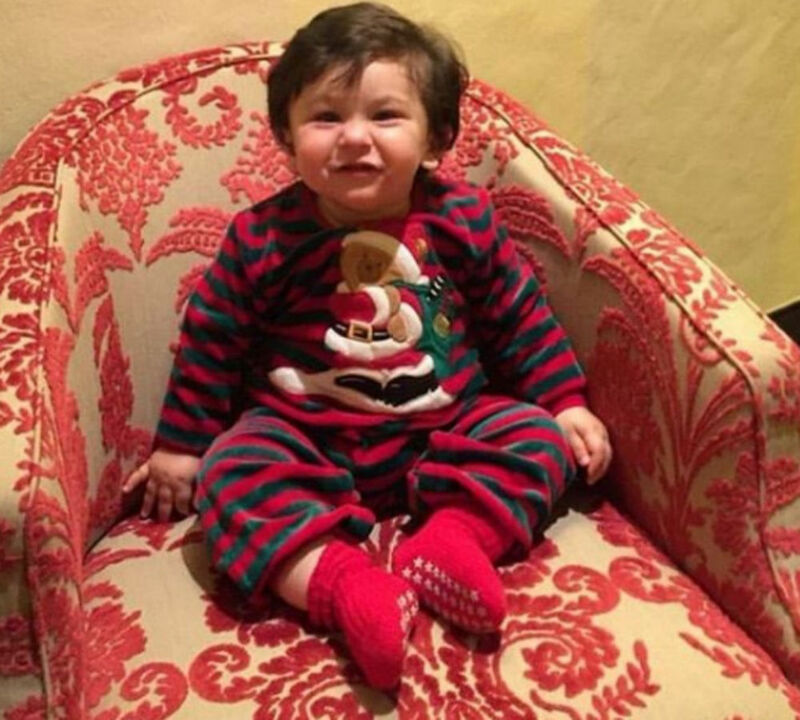 But he is already a sensation in the cutest possible way. 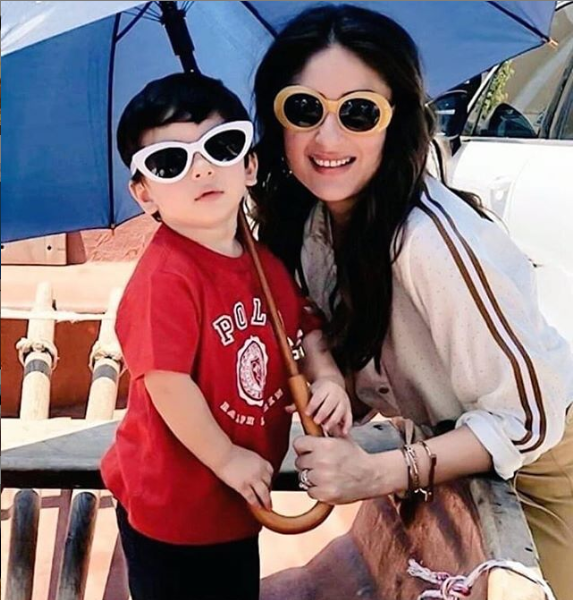 The tiny tot is not only everyone’s favourite in B-town but is also the most-coveted face for photographers, paparazzi, and media. And why not? 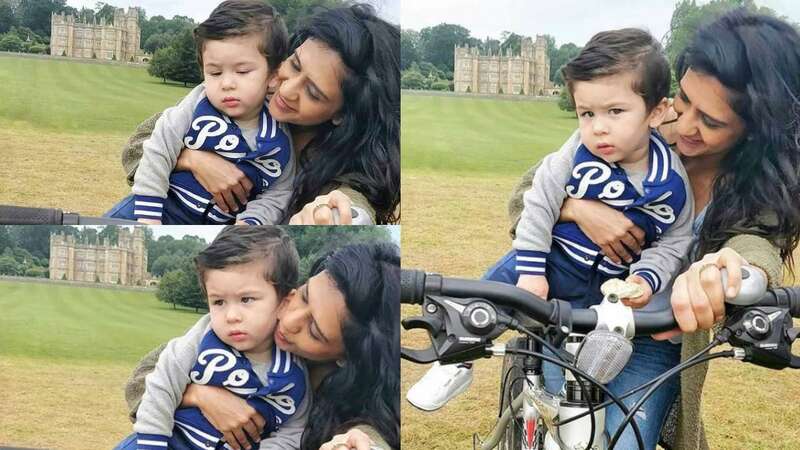 After all, this two-year-old already has the poses, the looks, and the expressions that could melt every heart! 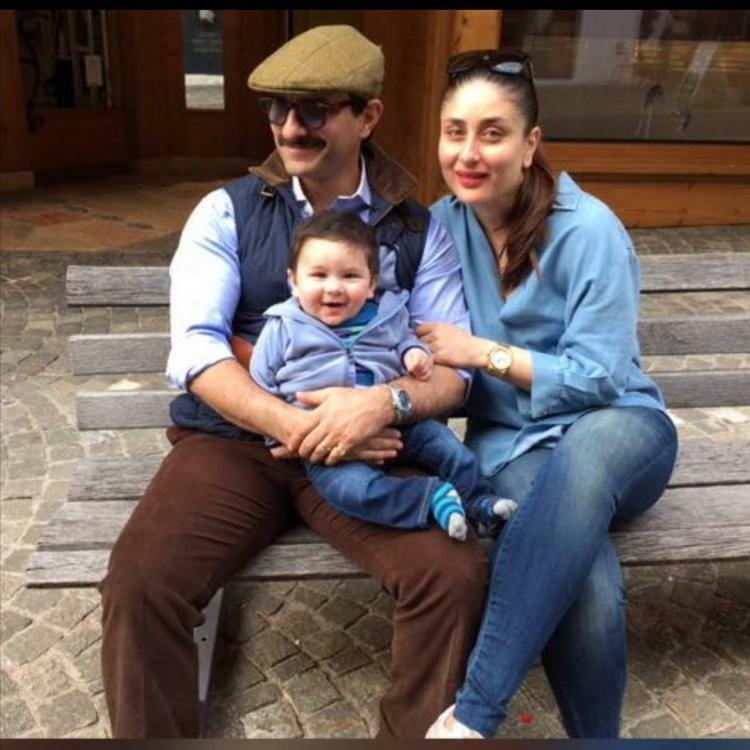 While most children of his age are shy to be photographed, Taimur loves to face the camera and gives the most adorable looks. 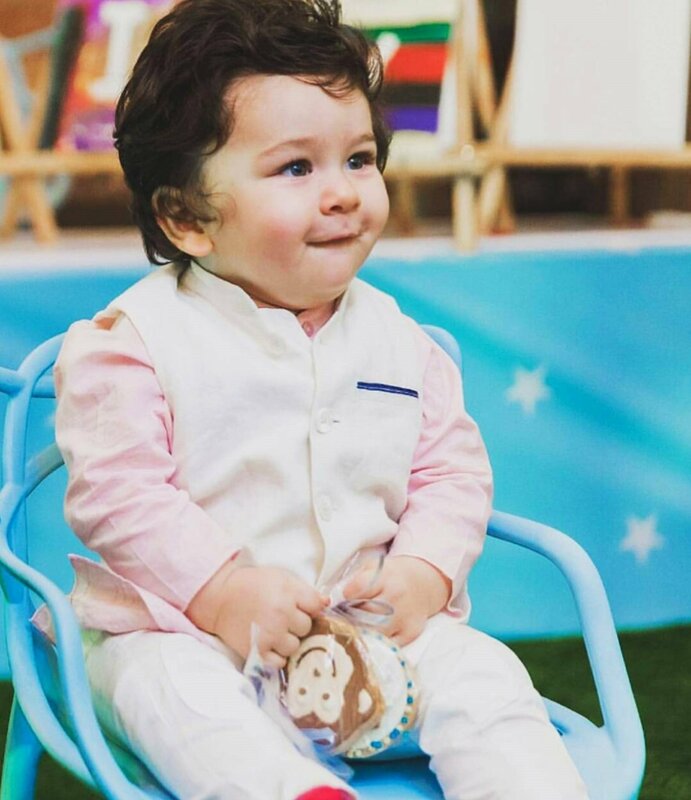 Here are a few special moments from Taimur Ali Khan’s photo albums, which will make you fall in love with him right away! Ever since he was born, he has been all smiles for the camera. He always knows if he is being photographed. 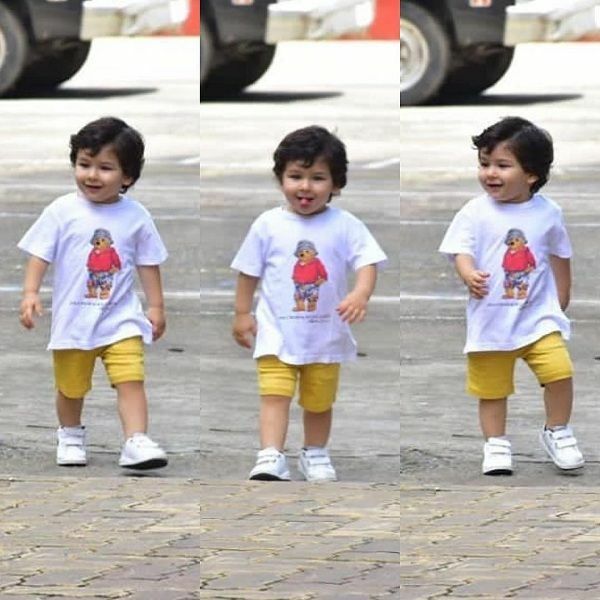 As he grows up, Taimur becomes more expressive. And he just knows when to pose and how! He already learnt the art of waving at the camera, all celebrity style! 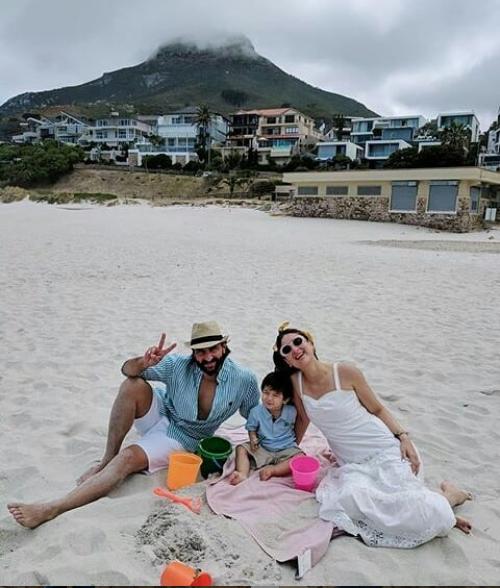 He recently posed with his mommy and daddy while on a vacation in Cape Town. 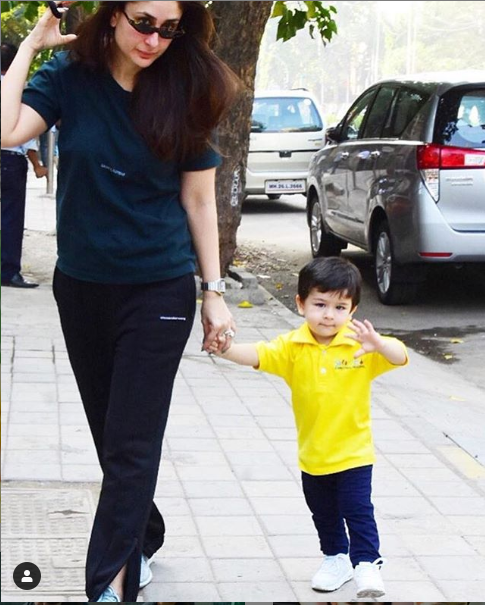 And he can pose as well as his superstar mommy.